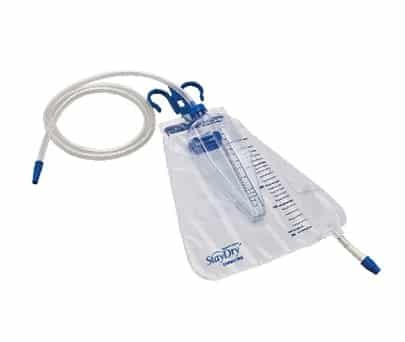 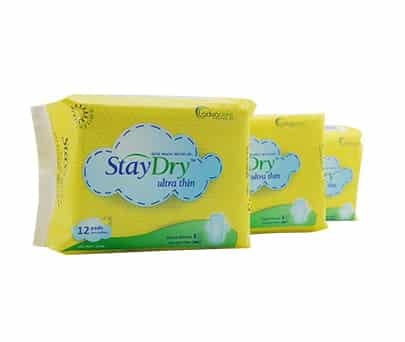 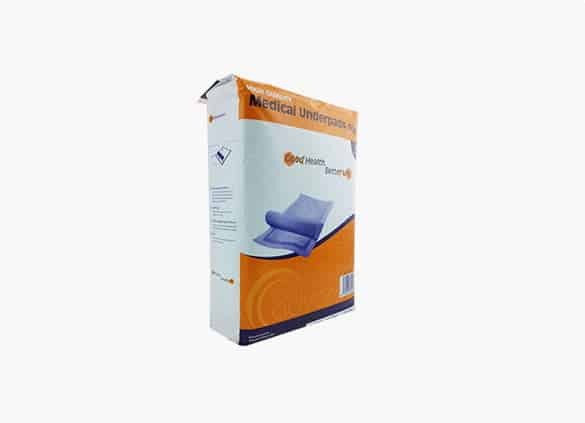 StayDry Incontinence Products are a subsidiary and registered brand of AdvaCare Pharma. 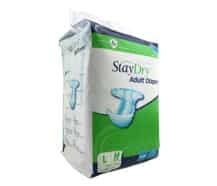 We are one of the fastest growing international incontinence brands in the world. 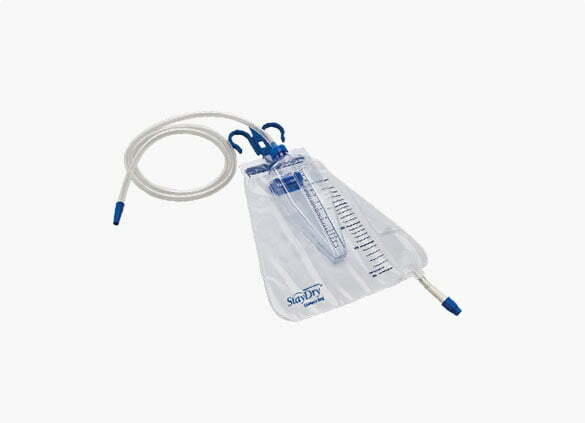 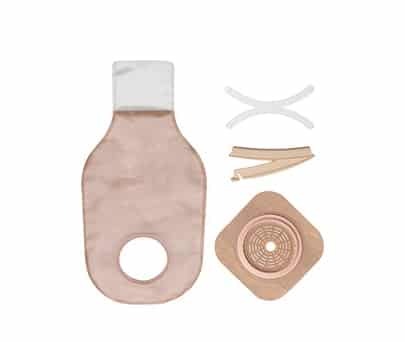 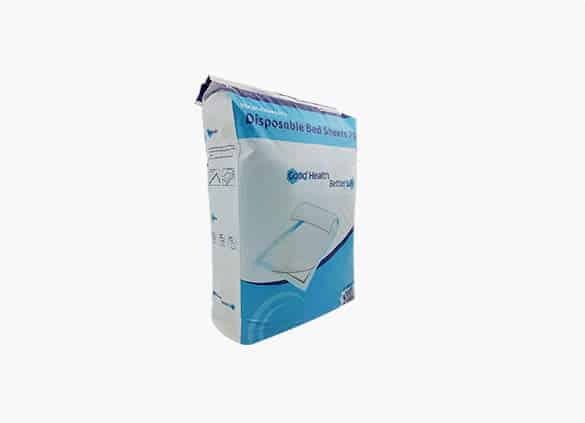 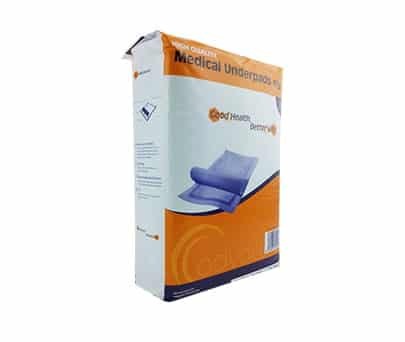 Our main focus is the supply of incontinence products in the developing world. 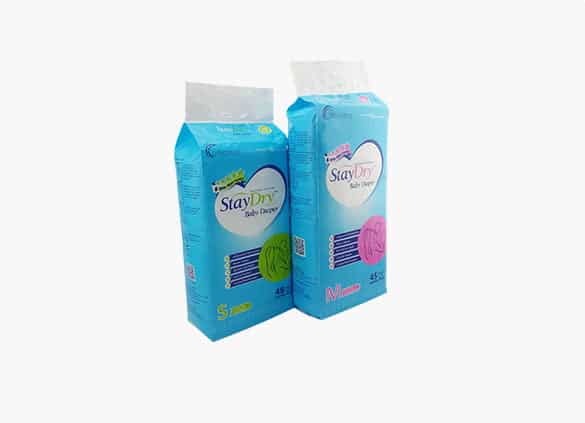 StayDry partners with distributors that are committed to a long term relationship and are capable of gaining market share in their region. 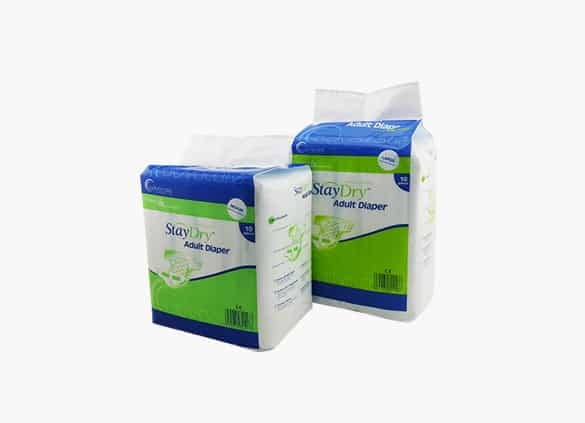 WHY CHOOSE StayDry INCONTINENCE PRODUCTS? 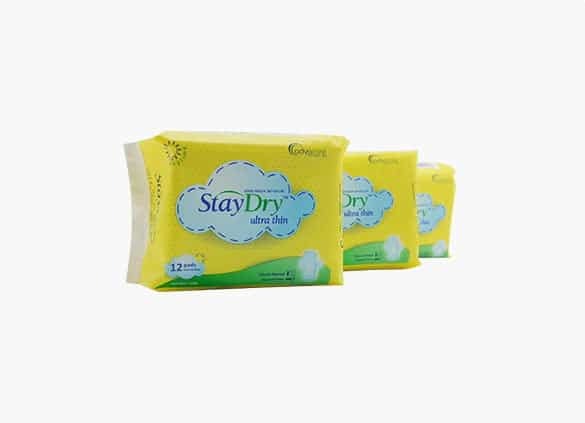 StayDry is committed to the production of quality products. 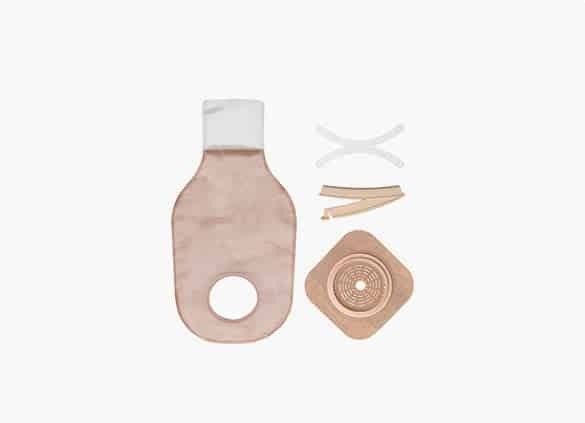 Our manufacturing facilities are modern and subject to rigorous testing to ensure the products they produce are manufactured at a high standard. 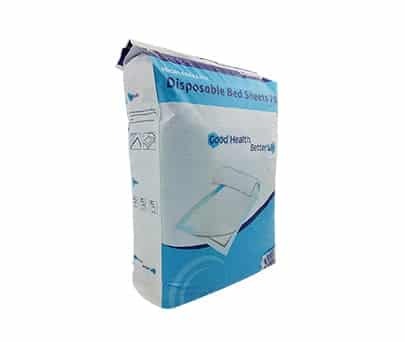 We ensure that only the finest materials are used in the production of our goods for your peace of mind. 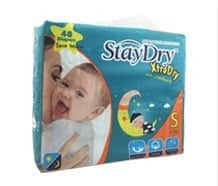 WHERE CAN I BUY StayDry PRODUCTS? 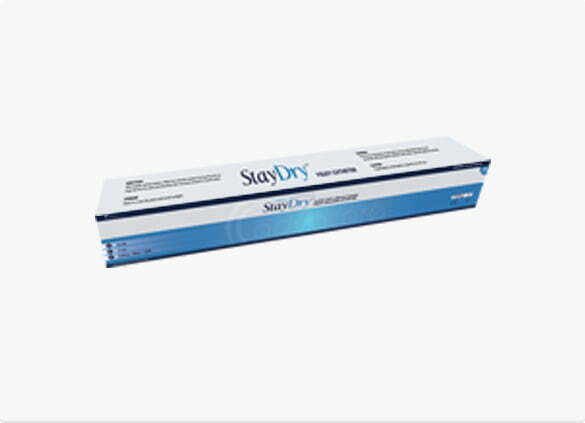 HOW CAN I BECOME A StayDry DISTRIBUTOR?